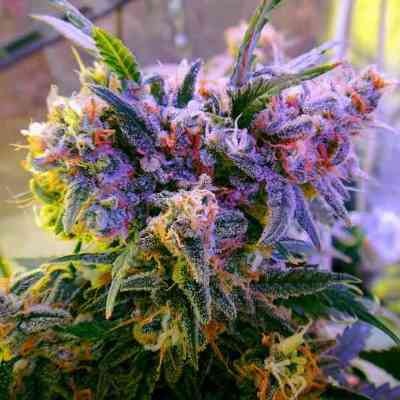 Since the mid 1990s AK strains have been increasingly popular. Our Pure AK is one of the strongest early finishing strains available anywhere. 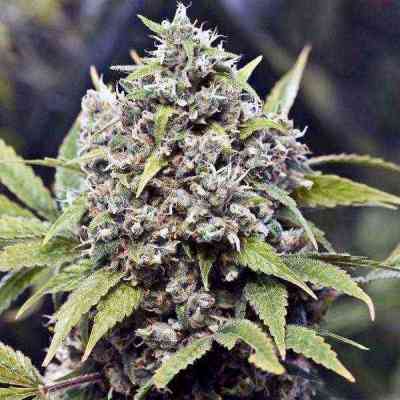 Pure AK produces hard buds with an exceptional penetrating aroma. Pure AK is an indica/sativa hybrid yet it retains most of its sativa qualities in its high. Pure AK finishes in as early as 48 days if conditions are perfect. Extremely STRONG odour and smoke. An occasional leaf mutation can occur, but this is familiar with this strain.